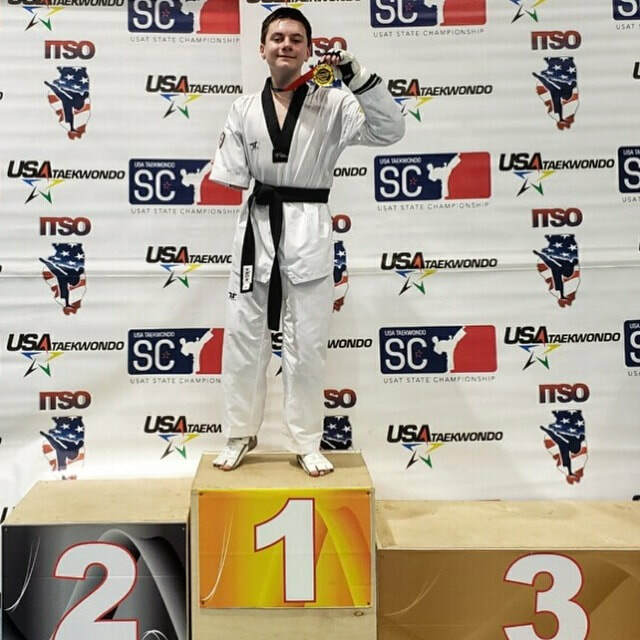 2-0 since joining WCFC 2024 Paralympian athlete Austin has big plans and big goals! He has the work ethic to match it! Keep working Austin! 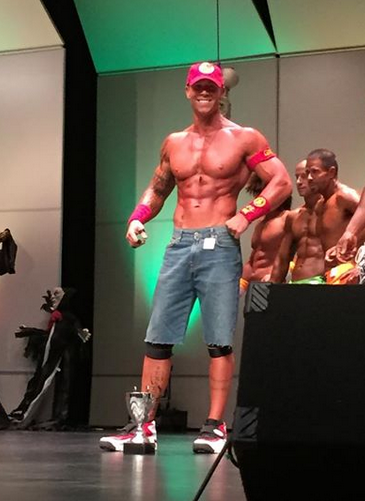 Ben is going back to Columbus to compete in the largest men’s physique division offered. Our fourth visit to the Arnold finds Ben at age 34 and already exceeding previous competition physiques at 7 weeks out! Adding Fit Food Stop to our team has made a great impact on our progress! More time training, planning, and recovering and less time cooking! New additions to WCFC have made training that much more efficient which leads us to believe that Bens top 10 finishes will be ‘bested’ this year in Columbus! “Support the journey” WCFC Arnold T shirts are available now in our shop! The top 3 contestants in the 2018 Gladiator Games were Chris Mays taking the Overall Champion Trophy as well as the best in Men's category followed by Reba Thompson bringing home the 2nd place hardware while Wil Tirado rounds it out by claiming 3rd. Team WCFC is expanding! Our club operates near 100% capacity year round! We are growing! We need help to continue spreading quality fitness! Will train! Send resume on inquiry page! 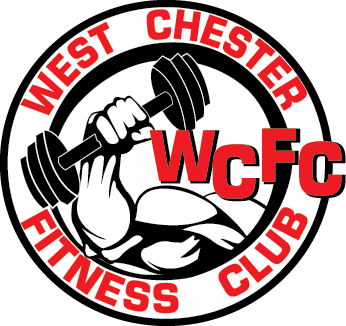 Team WCFC adds Dustin Brinson to our team of trainer at West Chester Fitness Club. We asked Dustin to introduce himself to you and this is what he has to say : I'm a sports and fitness geek! Graduated from Bellarmine University with an Exercise Science degree with a Pre-Physical Therapy focus. Dedicated to living a healthy lifestyle and have a passion to motivate and help others! Background in personal training, plyometric training, sports specific programs, basketball, and kickboxing. My favorite fitness quote: "A well built physique is a status symbol. It reflects you worked hard for it. No money can buy it. You cannot borrow it. You cannot inherit it. You cannot steal it. You cannot hold onto it without constant work. It shows discipline. It shows self-respect. It shows patience, work-ethic, and passion. That is why I do what I do!" 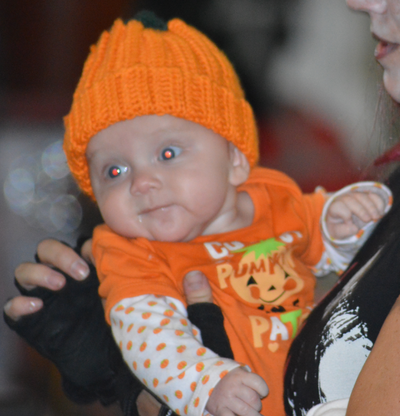 New additions are a frequent happening at WCFC! As our community grows so does our gym! We believe in continuing to invest in the people and community that invests in us! Ensuring you have the most advanced opportunity to reach your goals is our top priority! Scroll below to see some of our most recent additions! 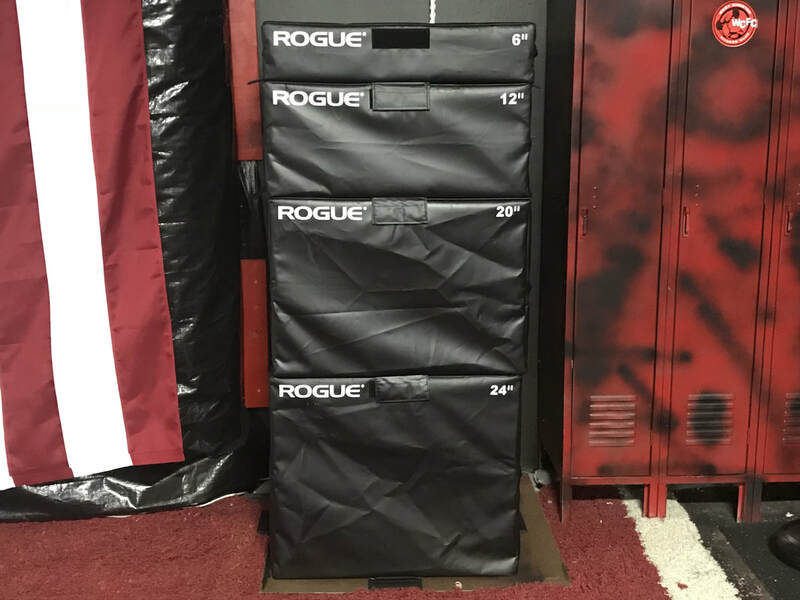 Rogue plyo boxes! Offering a ‘forgiving’ landing our new plyo boxes allow athletes to attempt bigger jumps with less consequence! 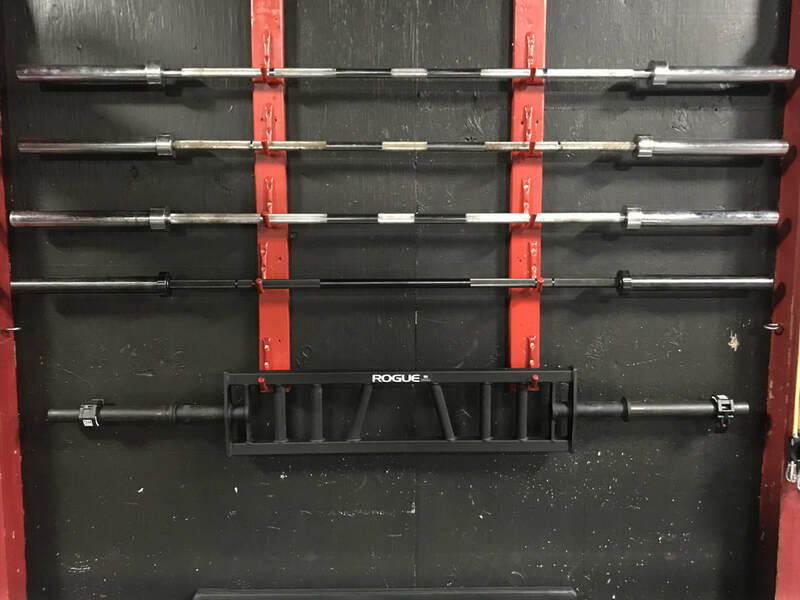 Our brand new Rogue Monster Lite Rack from Rogue Fitness! Squat with confidence of a guaranteed spotter! 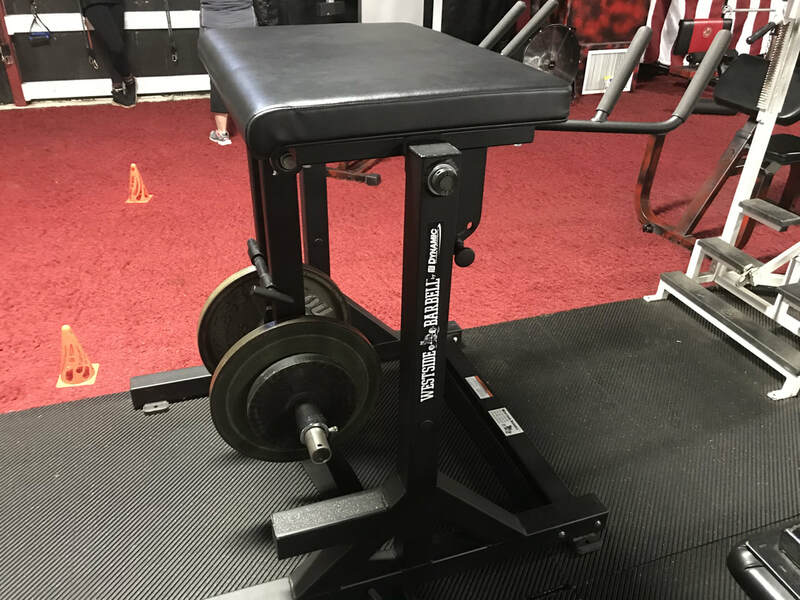 Our Rogue bench press offers the same opportunity! 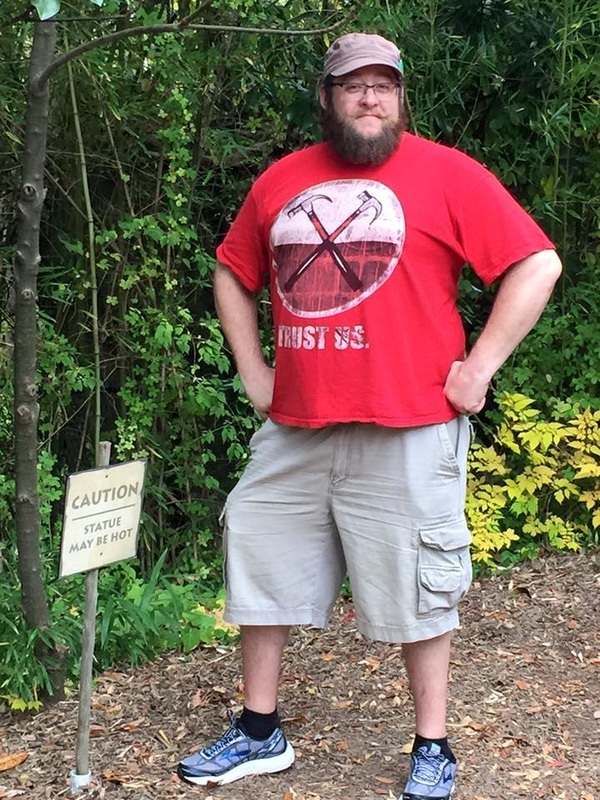 More weight with more safety! Bench with confidence! 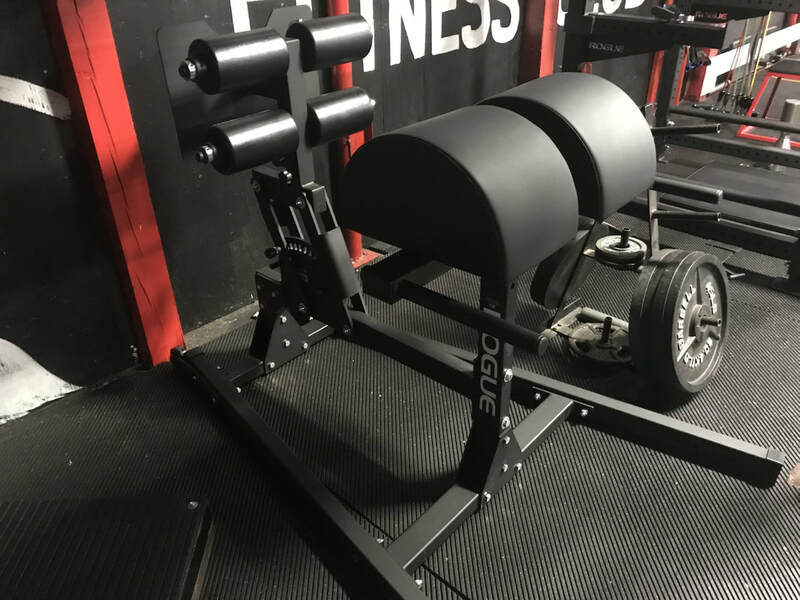 Fatbells - We call these the future of fitness. Fatbells offer a symmetrical load all the way around the wrist for more accurate, pain free training! Fatbells take execution to the next level! 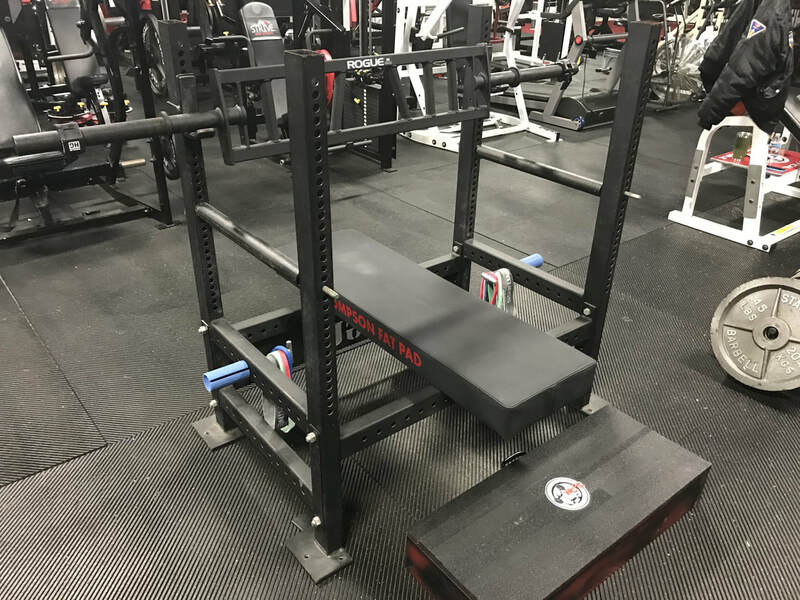 Ground base hammer - Alike a traditional deadlift the ground base allows a safe load and go approach to deadlifts! 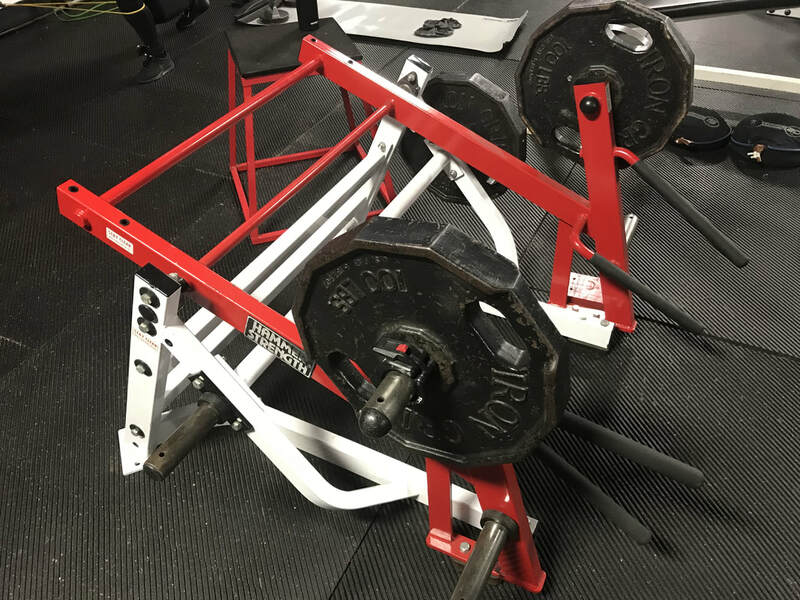 Hyper - The most advanced piece in our club the dual pendulum reverse hyper by Westside Barbell offers strength and restoration all in one! This is the best of fitness equipment on the market! 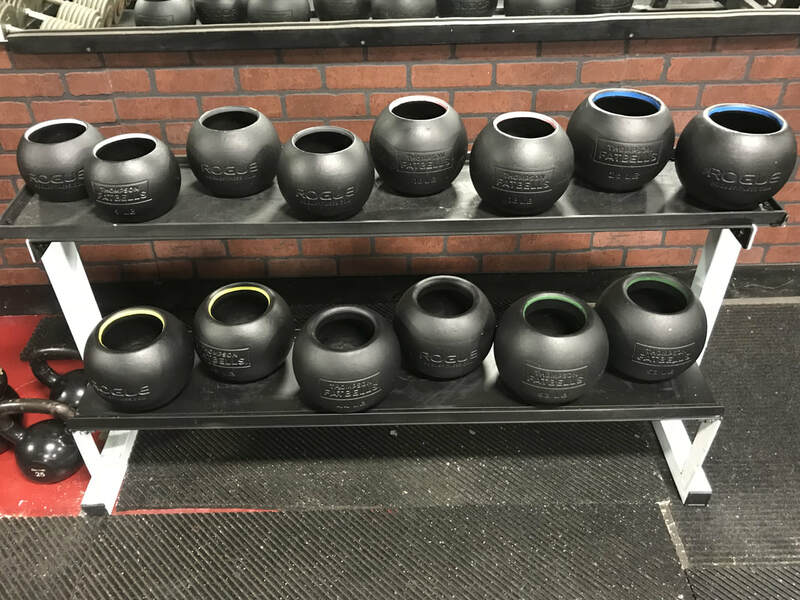 Advanced barbells for advanced lifting! 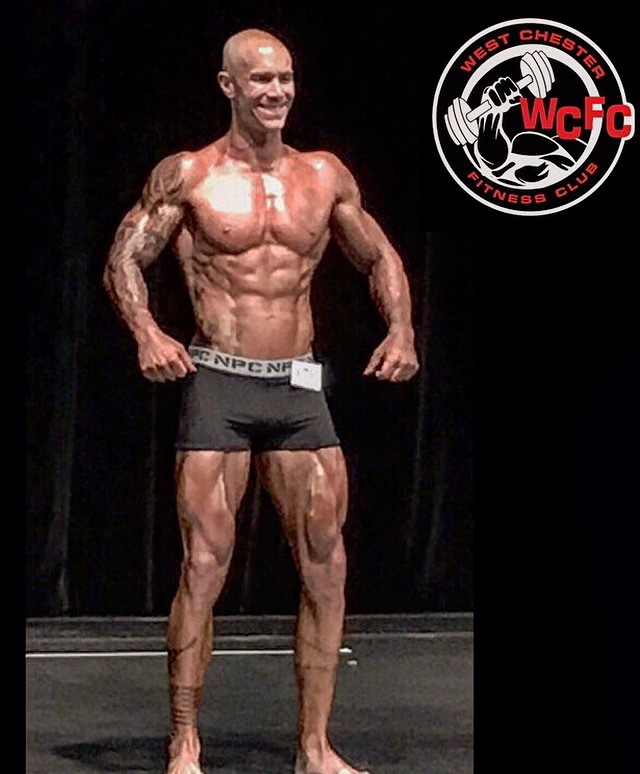 John Doe (client wishes to remain anonymous) has made some major changes since joining WCFC! Just over 3 months and John has dropped a massive 15 inches!!! Over 22 pounds dropped all while eating over 2200 calories! 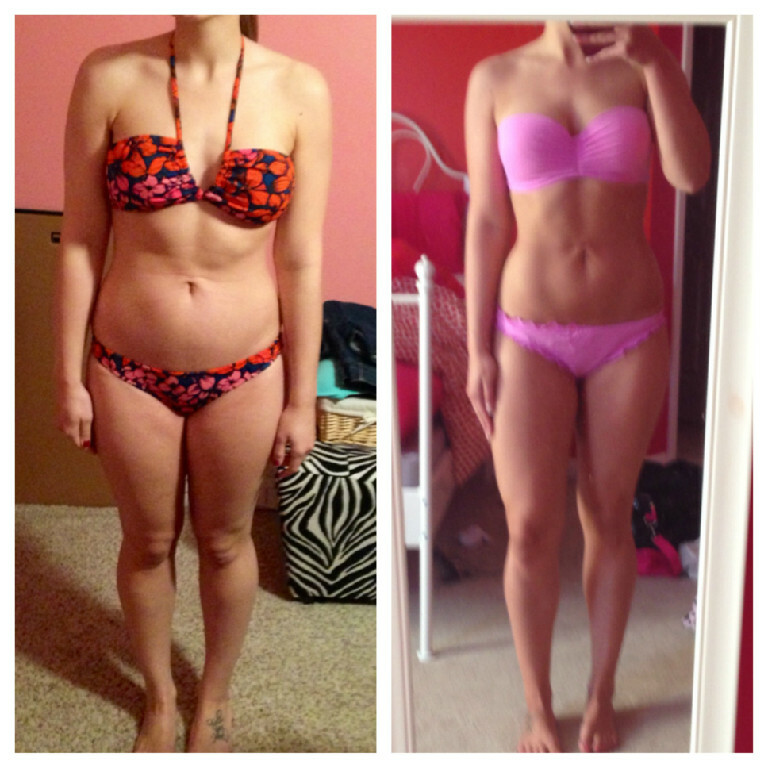 Monthly check ins and adjustments on our monthly macros program with Lauren! 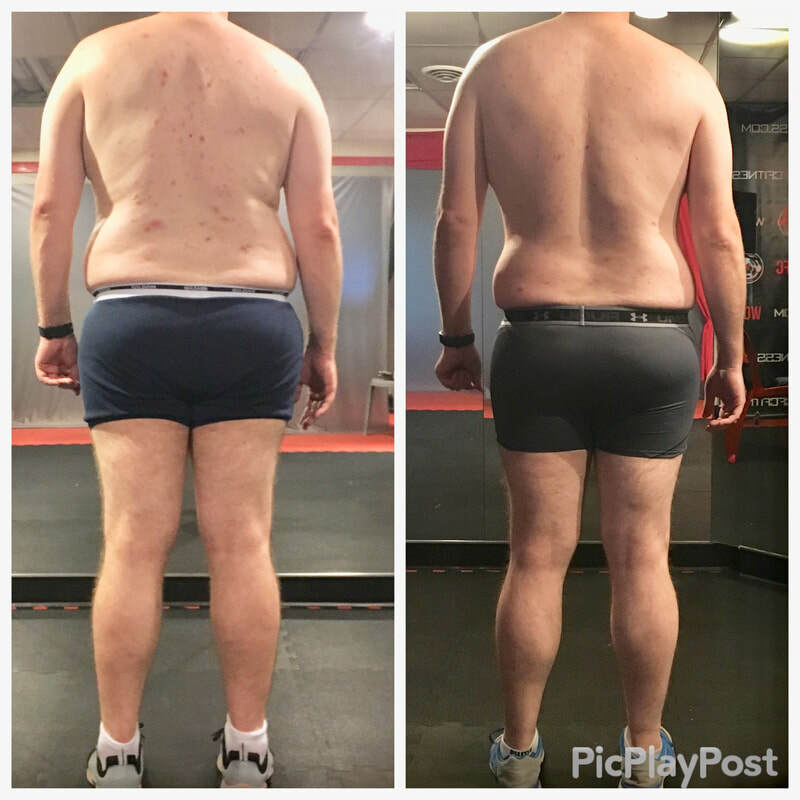 John quit smoking cold turkey and has taken control of his physique and this is just 3 months! Great work John Doe! Alongside the best pros in the industry Alex Brown is locked and loaded for Fitness America weekend in Las Vegas! A major transformation has again taken place at WCFC! 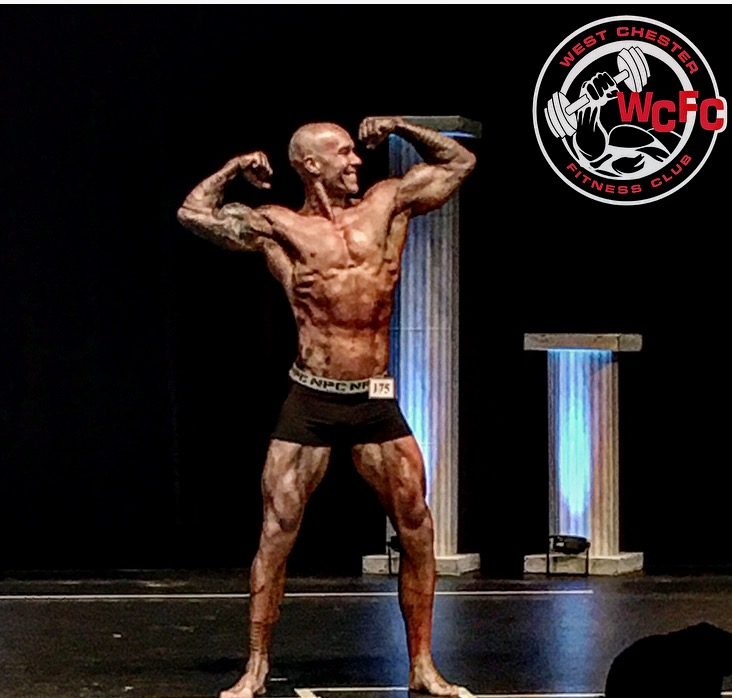 Alex Brown has been working consistently with Mr WCFC to fulfill a bucket list item of competing in a men’s physique contest! Upon reaching his goal Alex will step on stage this upcoming weekend in Las Vegas at a drug free international contest, Fitness America by Musclemania. Alex has trusted the process and stayed consistent to his goals and word and in return has received some big results! Join us in wishing Alex good luck in Las Vegas! 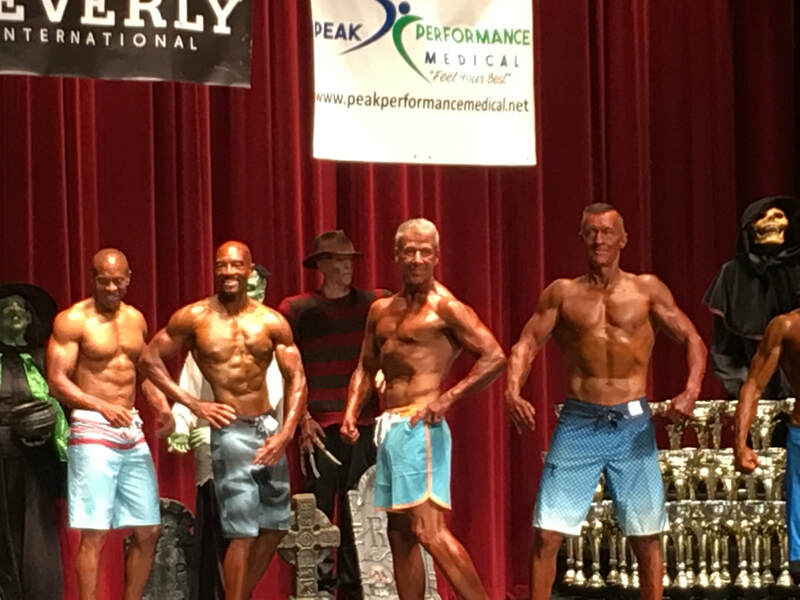 61 years young Alex Brown lands a 5th place finish in a local drug tested physique show. Alex jumped in the local NGA Monster Mash four weeks ahead of schedule to establish some stage presence and prepare for Vegas! Over two years ago Nutri Shop Ohio and Ben became a team! This month they release the WCFC VIP for all of WCFC's enthusiasts! Ben was able to select the products he likes at a deal we like even more! WCFC VIP will also receive a free t shirt or shaker with their order as well as free delivery to WCFC! Nutri Shop will be at the club introducing The VIP program Saturday, July 15th at 10AM. A sign up sheet sits at the front desk to get your preorder in! 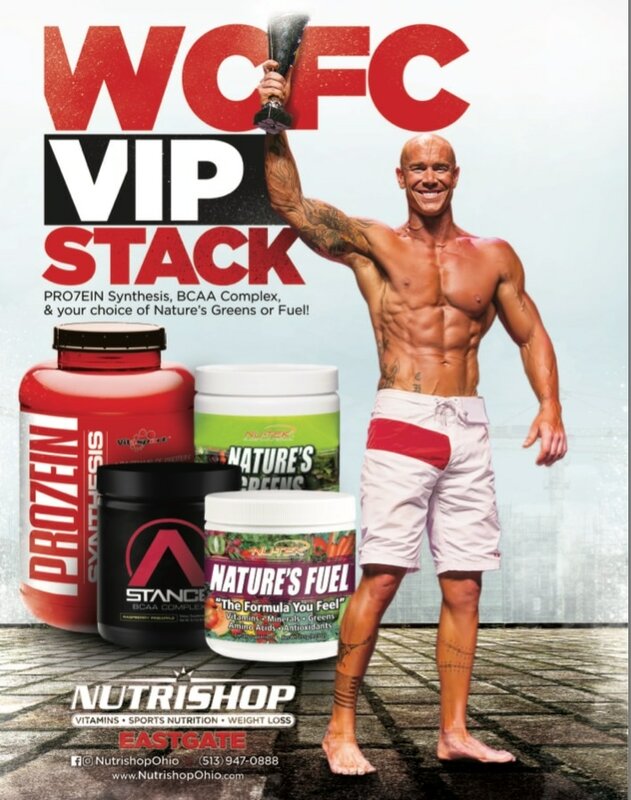 WCFC patrons will be able to receive a new stack monthly and continue to receive 20% off every time! Thank you Nutri Shop and a continued thank you for training WCFC! the WCFC 2016 Summer Games! JohnThe WCFC Games are set up to help you gauge your progress in your fitness journey! This is a "YOU vs YOU event!" Can I finish!? Am I better than last year? The Games are always an impressively competitive event whose primary goal is to assist a local group or idea and be a positive force in the community! This year was no different! Our goal is to give an all in, best effort kind of day and help others in need while we do! Without our sponsors we wouldn't have been able to do this and again we THANK YOU! Ben is going after Pro card in his first showing at Muscle Mania. A first for him in a new league and ALL Natural. You can watch it LIVE, just click below and sign up! Classic physique. A brand new division to the IFBB and NPC. Competitors will present their lower body as well as their upper body in 11' compression shorts. Pre judging and the night show were both sold out in an excellent Westerville, Oh venue. Overall, we were very pleased with the package Ben brought to the stage. We focus on improvements made and improvements to be made! This was competing in an entirely different field in which Ben had zero experience. We took on this show to add urgency to our Musclemania prep and Ben had an itch for something new! Ben takes the stage again in just two weeks at the Route 66 Casino in Alb. New Mexico! A drug tested pro qualifying event put on by Musclemania! 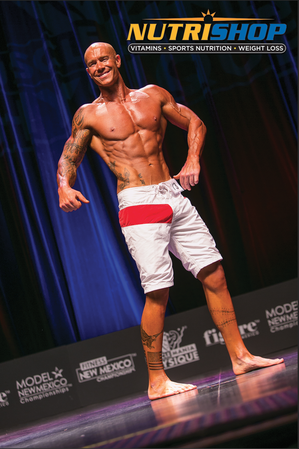 Ben will return to the Men's physique division in hopes of achieving his natural pro status. Live streaming of the event will be available. 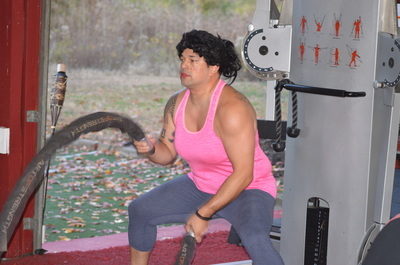 Our Newest WINNER of the Megan Strong Fitness Contest. 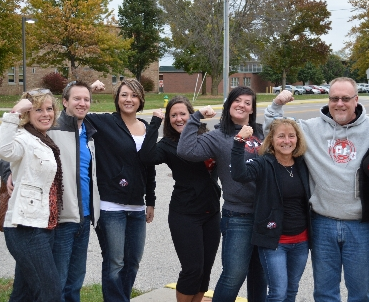 Craig Sawyer was selected by the WCFC training team to participate in the Strong Challenge! Craig turned 40 last year and was blessed with a little girl just weeks ago! It's through opportunities like this people have a real chance at changing their lives! Craig convinced the WCFC staff that he was ready to change his! Over the next six months Craig will have three pt sessions per week and will have an all access pass to three of the four WCFC programs! Craig has checked in with the WCFC training staff and one workout in! Good luck Sir Craig! 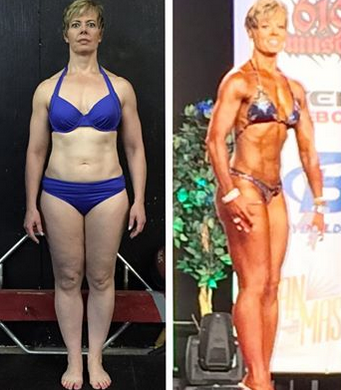 Lisa D takes on the 2016 Arnold Classic. The Nutrishop of West Chester for supplementing our Christmas! Our October "WCFC Flex of the month" goes to Austin and Meg! Meg will receive a free PT session with Lauren D while Austin will be invited to join Ben Humphrey for a free session! ‪#‎TrainWCFC‬ and tag the gym to be eligible to win for November! Make sure your photo is tagged properly so we see it! Starting November, only yourself in photos please! 1 person 1 winner! Prizes will change each month! We've got some great submissions this month already! Keep them coming for your chance to win! Enter as many times as you'll flex! 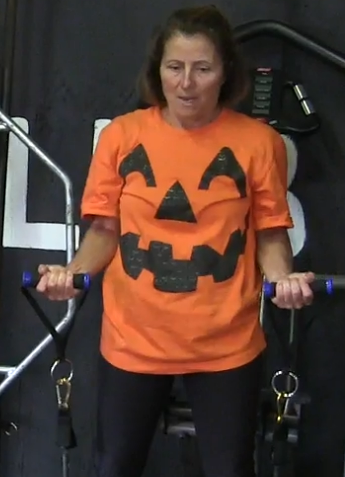 Best costume will receive half off their next Bootcamp session!! May the Best costume win! May the odds be forever in your favor! 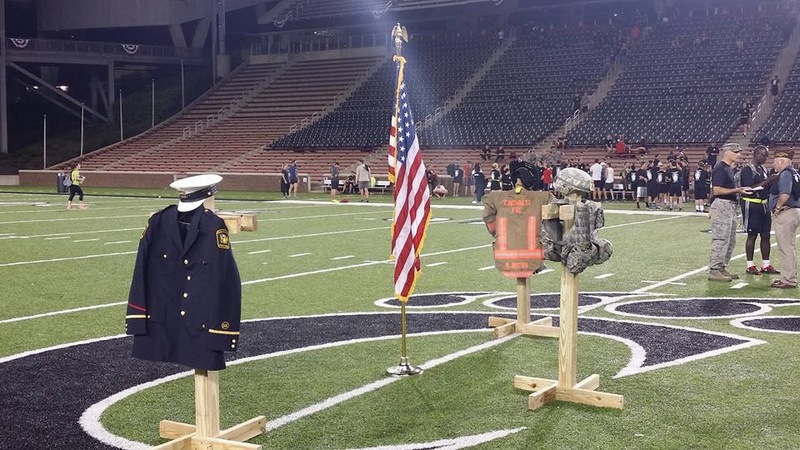 Thank You to everyone that came and supported our 9/11 heroes and our friend Master Sergeant Corey Hood! bringing home a 2nd place finish in Vegas!! Hard work brings home the HARDWARE! 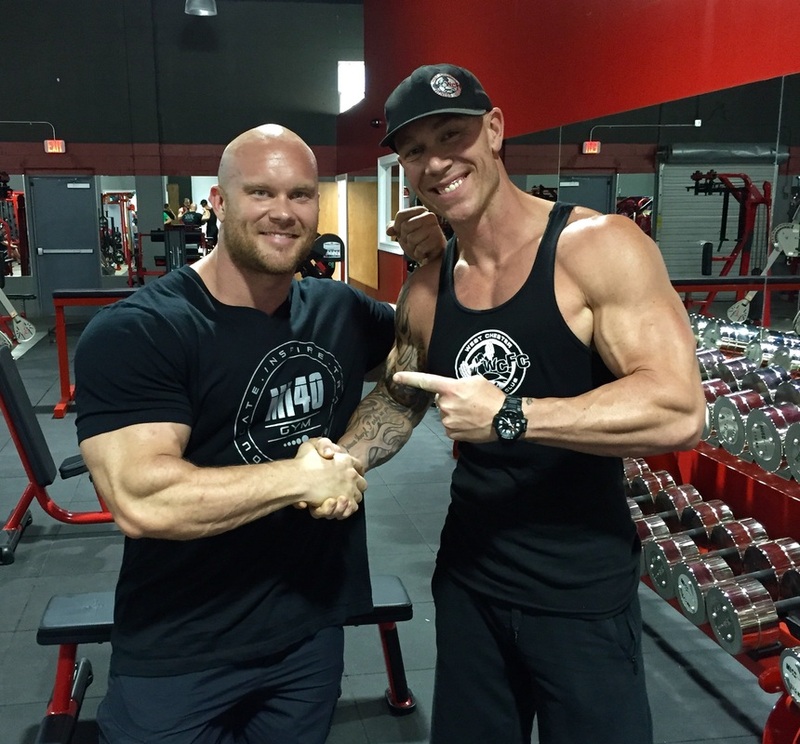 Ben Pakulski at the Mi40 gym in Tampa Florida. Megan Sites of Team WCFC lands 60 kg (132 lb) bench on her first attempt at her very first meet! And Brings Home a load of Hardware!! WCFC is pleased to welcome Shea into our PT program with Lauren! Shea is taking advantage of her opportunity for sure. Shea has had some great early success! 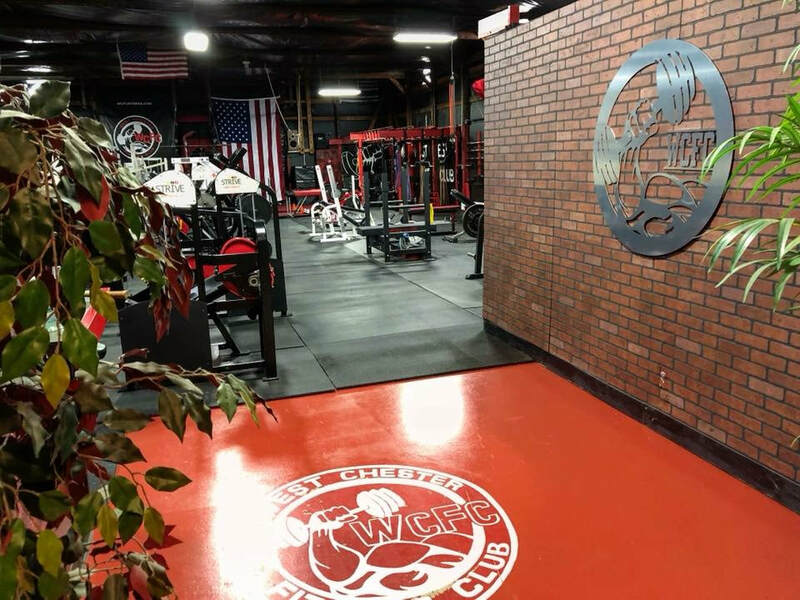 Team WCFC heads to the ARNOLD Classic! 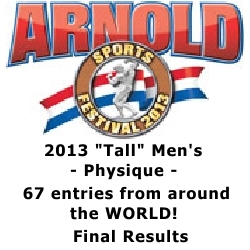 plan on claiming the top spots competing against athletes from around the world! Ben Takes 5th Place and brings home more Hardware! More results in at WCFC! Corrie has been training at WCFC with Ben for just under two months! She participates in WCFC's Bootcamp as well, when her schedule permits. Her results thus far are nothing short of fantastic! Yes, you read that right! The amount of food she consumes each day has gone up! More food! Quality food! Knowledge is power! Work ethic is YOU! Great work so far Corrie! want to achieve those goals? Call today!!! ..... And leave a message! 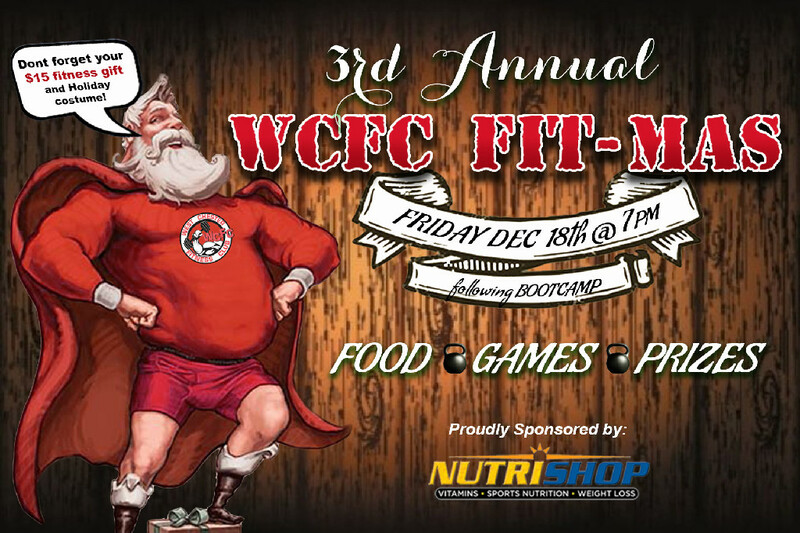 A HUGE Thanks to everyone who came out to our first WCFC-Fit-mas Party! What a amazing night of food, fun and festivities. We had such a great time catching up with all of you. for hooking up such awesome prizes! We are truly thankful for all of you and are thankful to have you as part of our WCFC Family. Ben Takes 1st in class! I want to Thank All who came to show their support including our friends not pictured here! Team WCFC arrived in St. Louis Friday afternoon. On Sunday morning they head back to Cincinnati, with 4 medals. In their first showings, Lauren D'Errico and Sara De Bledsoe, rocked the stage bringing home a 2nd place In the open bikini (Lauren) as well as a 5th in open bikini and 3rd in bikini Novice (Sara). 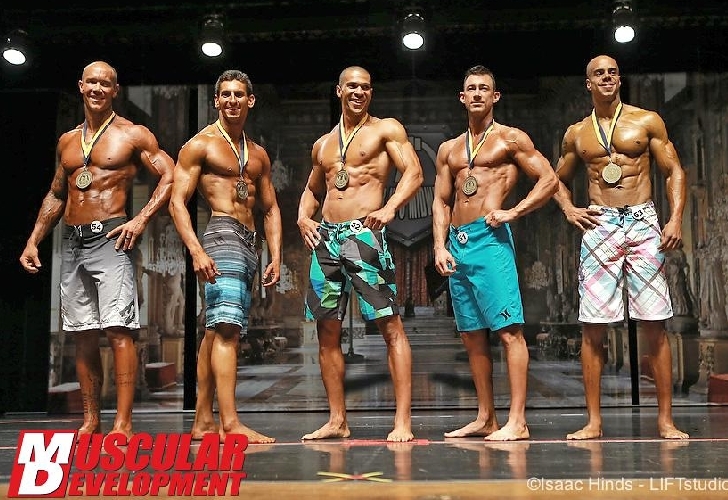 Ben Placed 5th in the mens physique. 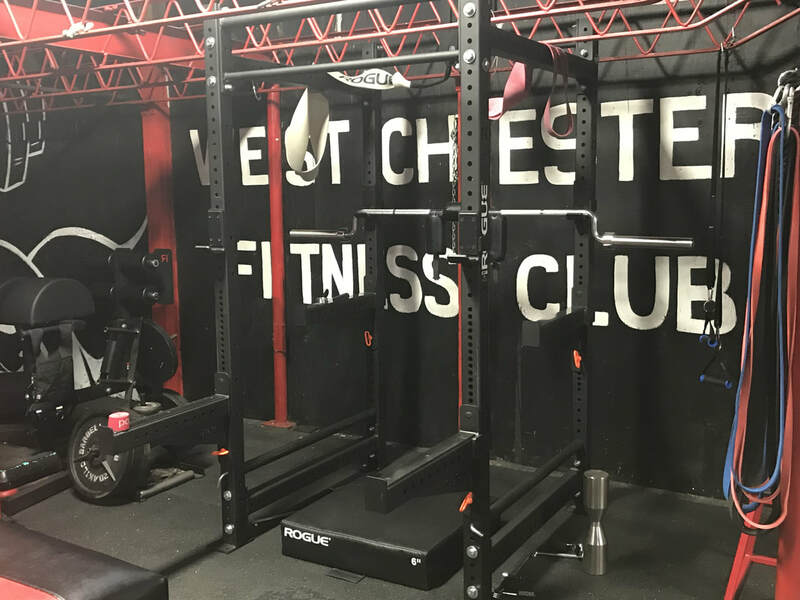 WCFC is investing in you! We're bringing in 8 new pieces to add to the club. We believe in reinvesting in our business as you invest in us! Our gym grows each and every month and that's thanks to you guys! It's a blessing, day in and day out to work here and do what I love! Stay with us.. We stay with you!! We're not here to get rich....we're hear to get ripped! at her very First Competition ! Robyn Bryant places 7th in her first competition ! Another WCFC client making NOISE !! 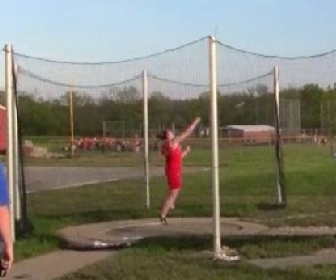 Jenn Rossi threw a 120 on discuses to take 1st at regionals ! Previously this year, Jenni tended goal for Fenwick soccer and lead them to a state championship victory ! 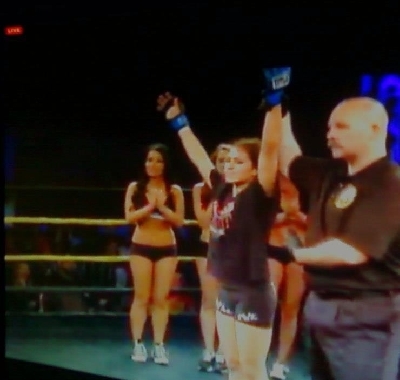 WCFC natives Dustin and Norma Center both were victorious this weekend in their bouts! Fighting out of Mexico on the same card Dustin and Norma both brought back the U.S.A and WCFC wins! 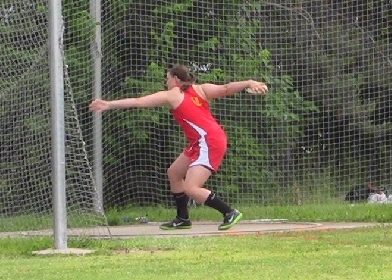 Jenni Rossi, a now senior Fenwick High School Athlete takes first at Districts and heads to Regionals this weekend! (Ben's take:) Jenni works hard! She trains consistently and with purpose! At 17, Jenni rows 85's with a 100lb bench, she has the tools. Another WCFC Native Earning Hardware!!! Norma wins by decision in 3 !!! The "C" is the longest running bodybuilding event in the world! 60 + guys from all over the world. Biggest class in IFBB history. Only the top 10 made the Big stage! This years Arnold, along with every other year I've participated, left me more motivated and knowledgable looking forward! It's truly an honor to even be competitive at that level! Ben reps Fitsmiths newest weighted pull-up and dip attachment !